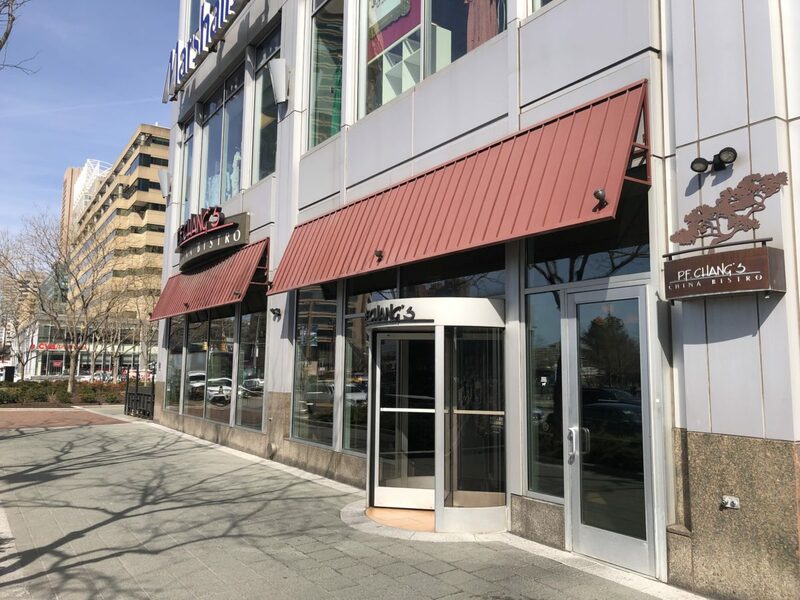 Located at the intersection of Baltimore’s business and entertainment districts, Lockwood Place is only steps away from The National Aquarium in Baltimore, Power Plant Live!, the Inner Harbor, Baltimore’s World Trade Center and over 120,000 workers. 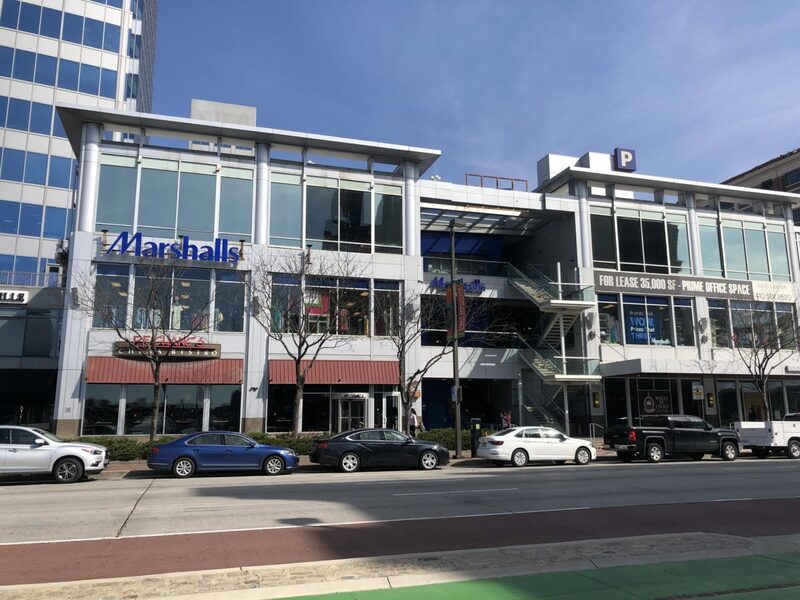 This rare street level retail opportunity along heavily trafficked East Pratt Street provides for excellent exposure and highly visible signage opportunities. The adjacent Lockwood parking garage has 240 spaces.